Beth and Digger happily hear God's plan of salvation as they light the candles of their Advent wreath and mark the days until the coming of Emmanuel, our "God With Us." 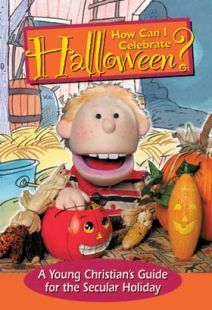 This delightful program uses a combination of live-action puppets, illustrations, and 3-D computer animation. Fullscreen. 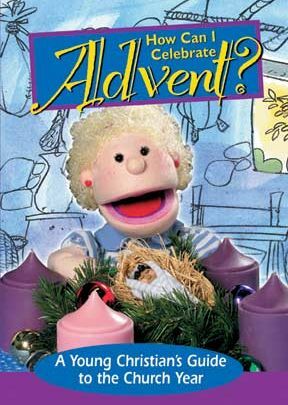 This children's DVD is a colorful and peppy presentation that explains Advent, the Advent wreath, and gives ideas for an easy craft project to help celebrate the season. 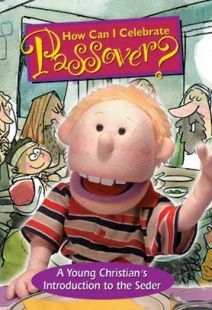 This delightful program uses a combination of live-action puppets, illustrations, 3-D computer animation, and holiday music to entertain and each. 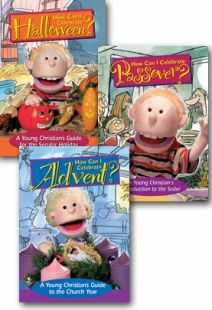 Advent is explained as a season of something coming. It gives clues along the way to help children figure out what they are waiting for. The meaning of the candles on an Advent wreath is stated as God's promise and they tell a story. The first candle is to show us to be hopeful like the prophets were in the Bible. The second is to prepare for the coming of Emmanuel. The third is a message of joy. The fourth candle reminds us to believe. Finally, the center candle is lit to tell us that Jesus is here and Advent is compete. A simple linked paper chain is shown as a way to remember Advent by adding a new piece every day.